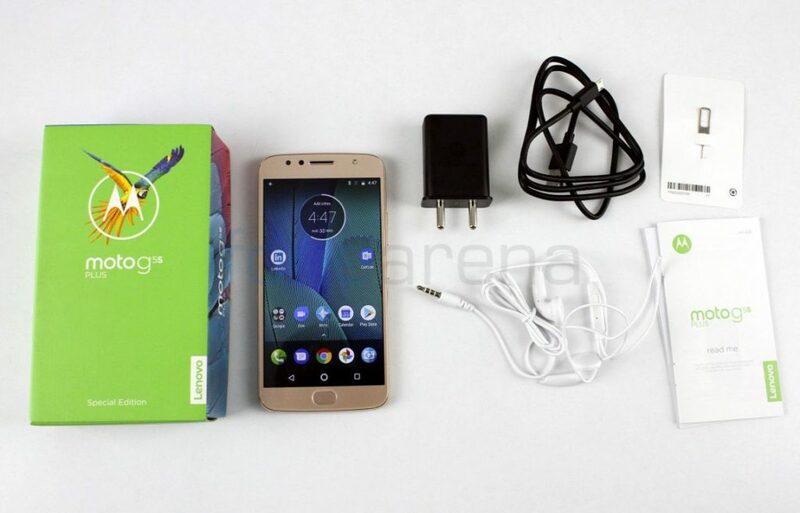 Moto India launched the Moto G5S Plus smartphone, successor of Moto G5 Plus earlier this week for Rs. 15,999. We have unboxed the phone. Check out the video below. 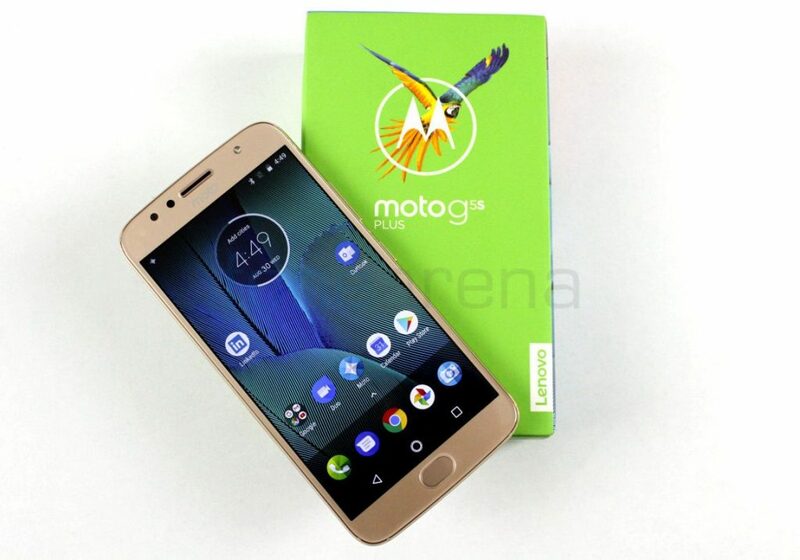 The phone has a 5.5-inch 1080p screen, slightly larger than the 5.2-inch screen on the G5 Plus, but it is powered by the same Snapdragon 625 Mobile platform. 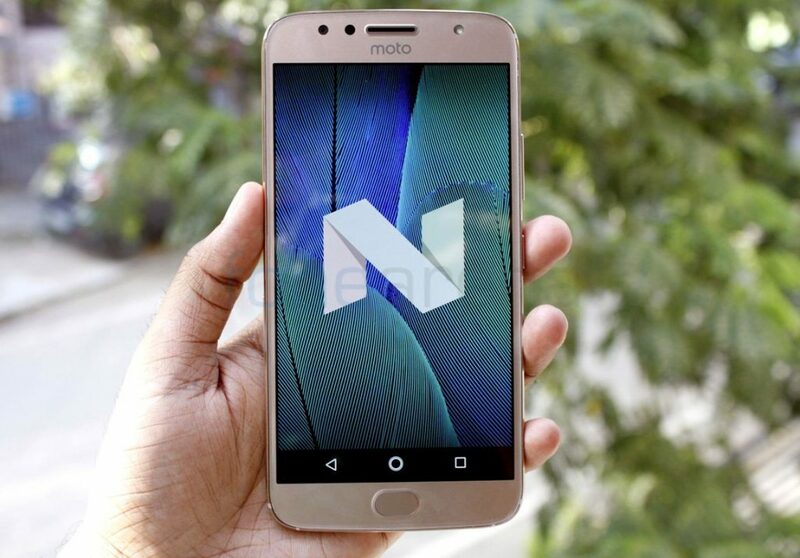 The company has decided to launch only the 4GB RAM with 64GB storage version in the country. 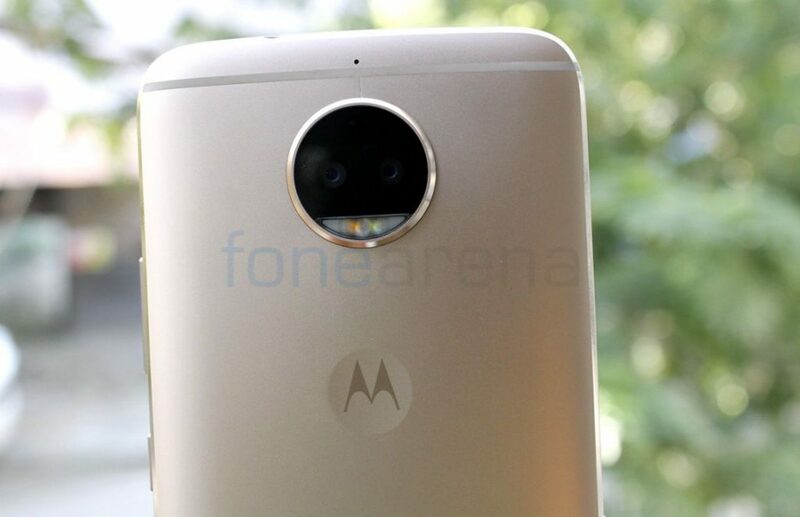 It has an improved 8-megapixel camera on the front with f/2.0 aperture and LED flash. On the back there are dual 13-megapixel cameras, one with RGB sensor and the other has a monochrome sensor. The second sensor lets you capture depth information for bokeh effects in images. It has dual-tone LED flash and supports 4K video recording. 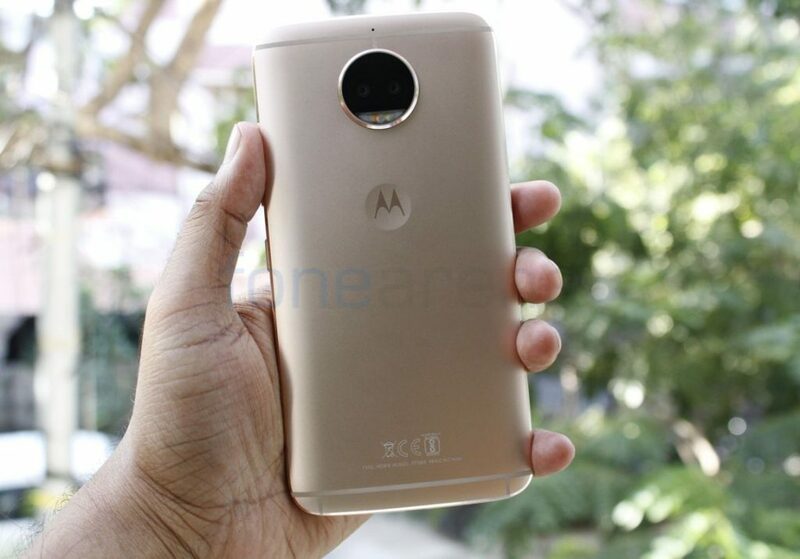 The phone has a unibody metal design with antenna bands running on the top and bottom parts of the back. Instead of dedicated dual SIM and microSD arranged in a single tray in the G5 Plus, the company has implemented a hybrid SIM tray in the G5S Plus. It has the same 3000mAh battery with Turbo Charging as the predecessor. The phone also comes in Lunar Gray color ans is available exclusively from Amazon.in.